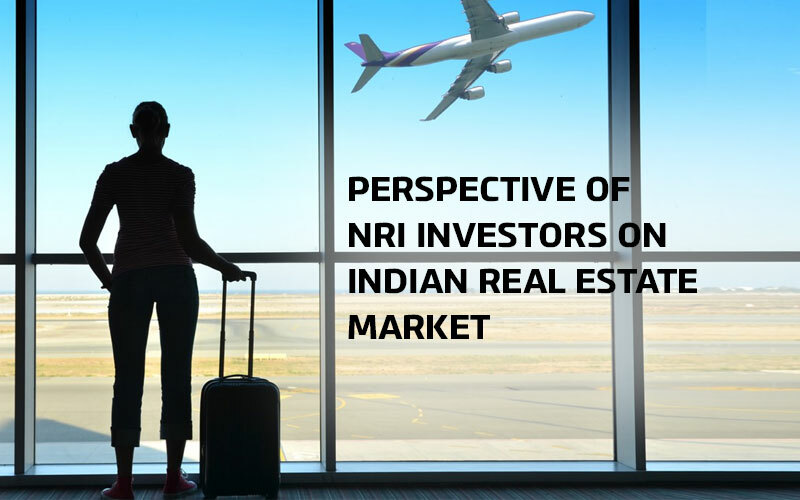 The non-resident Indian or NRIs have the advantage in the luxury property market especially in India post-demonetization as the realty developers in prime cities of the country have expressively dropped the rates of property. 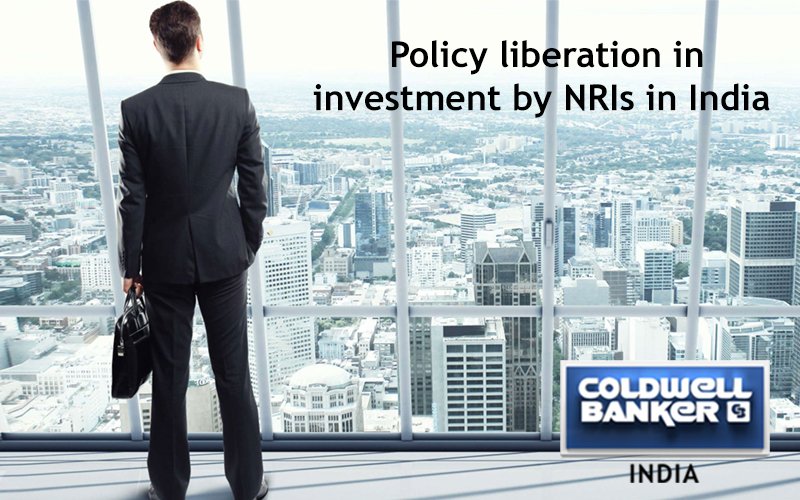 The recent move of demonetization has dropped the property rates significantly across various cities in the country. 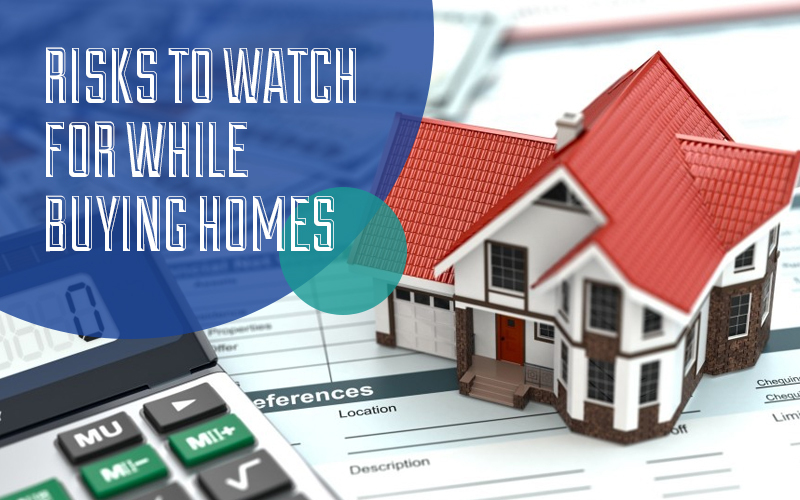 Especially the luxury homes range of the property homes has been hit badly provided that one of the objectives of preset demonetization move is too minimal or discourage all the cash transactions. Always there has been the trend for the non-resident Indians to invest in the Indian luxury homes in the metropolitan cities of the country, especially in cities like Delhi, Mumbai, Chennai, and Bangalore. 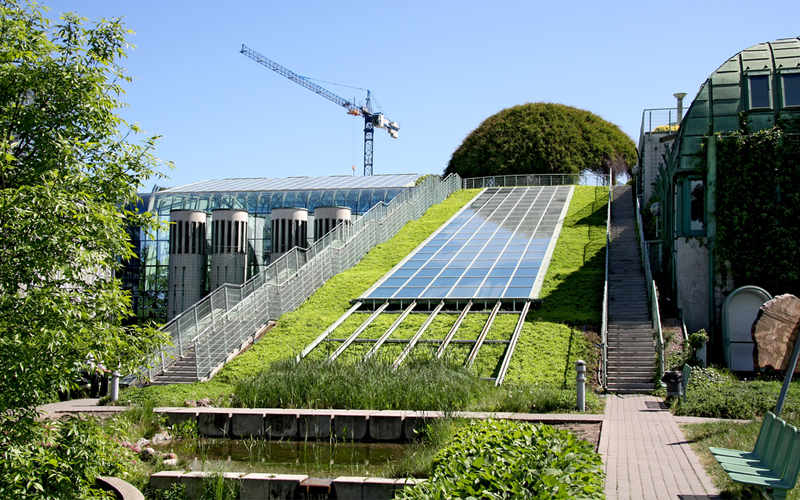 The industry observers believe that the Chennai-based developers are presently cutting down the rates up to Rs 20 lakhs on the slower moving projects. The experts believe that one can expect a 10-25% discount soon in the luxury segment of the housing condominiums and in the upmarket areas like RA Puram, Nungambakkam, and MRC Nagar in Chennai. Also, they have forecasted price of property in Delhi to proffer 25-30% discounts and 30-40% discount on Bangalore properties. Non-resident Indian sources expect the rates of luxury property to drop by 25-30%. The transactions of property have plunged specifically in previous month post-announcement of the demonetization program. Also, the registration of Bangalore property has dropped to around 200/day in comparison to somewhat 1,800 properties before demonetization came into action. Mumbai is expected to see a 50-70% slow or even go to the period of no transaction. 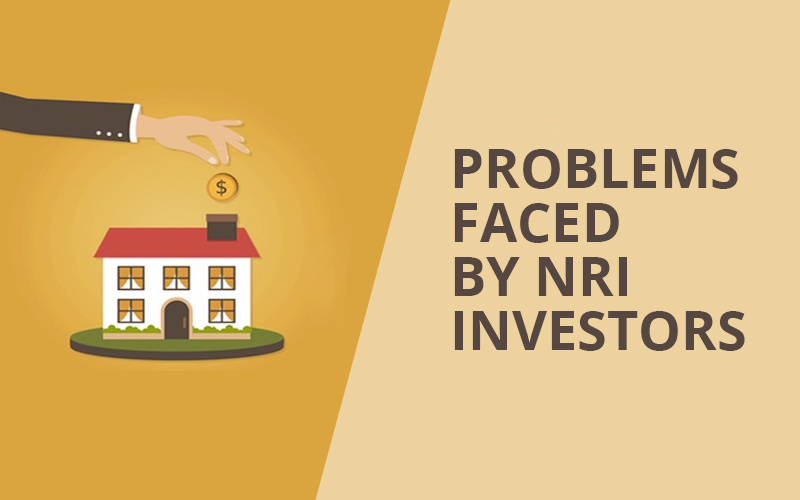 The property inquiry portals in India has been observed by the experts and it has significantly dipped, about 400 people per day asking from the erstwhile number of 1500 to 1700. But, it looks that the complete market sentiment at the juncture is to actually wait and watch and make the correct move at the correct time. Certainly, there is no denying that the non-resident Indian community will take the advantage of the scenario and explore to invest in the luxurious condominium housing apartments in India. 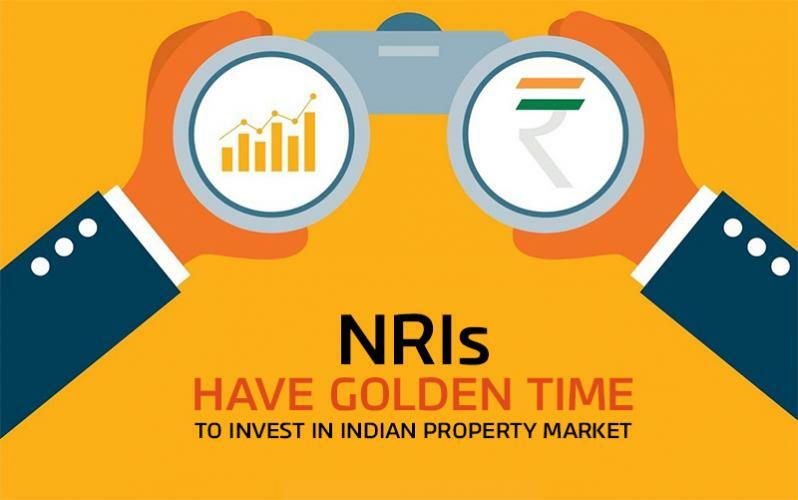 There is 0 comment on "NRIs have Golden Time to invest in Indian property market".